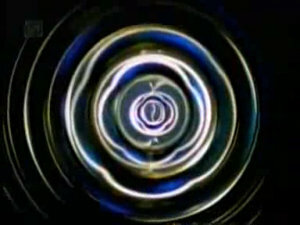 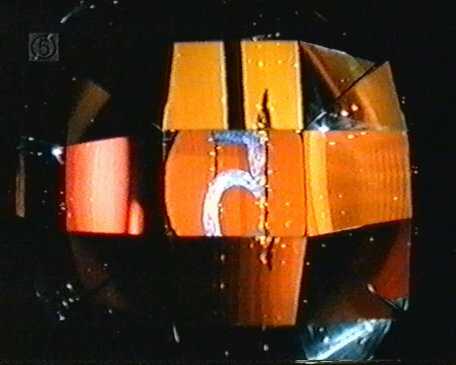 The festive idents of 1997 & 1998, based on the usual presentation, with added lights and general Christmassy stuff.  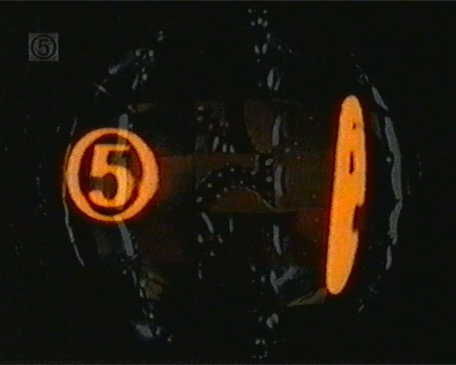 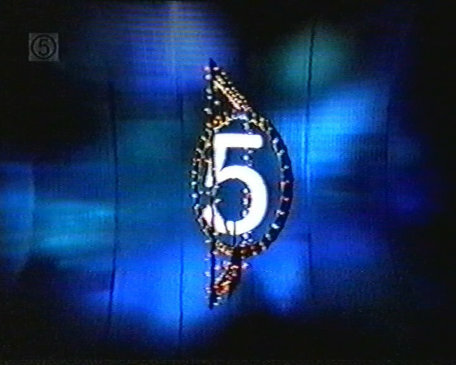 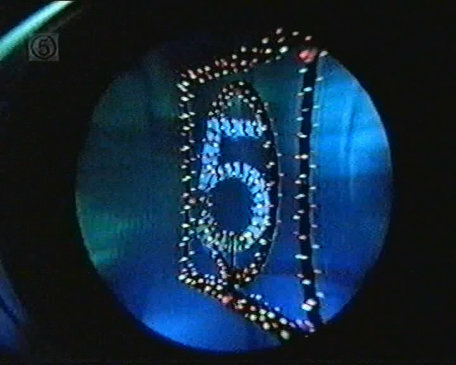 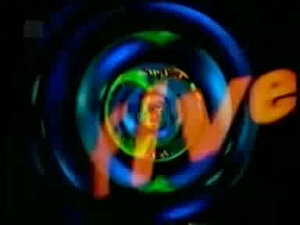 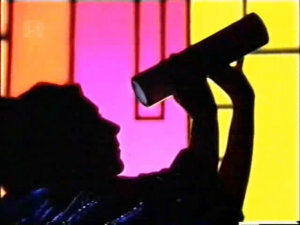 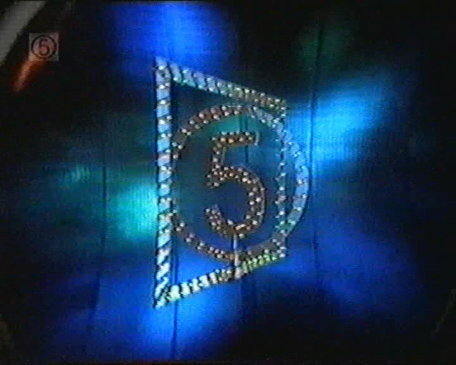 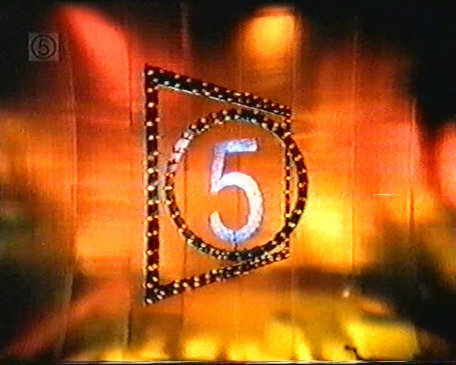 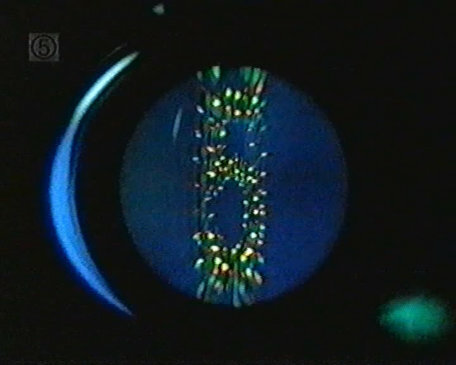 The short ident for christmas, with lights wrapped around the 5 logo. 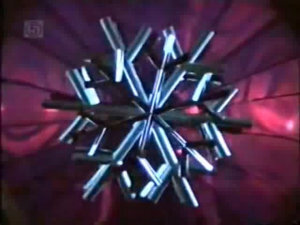 A rotating snowflake with the logo in the middle. 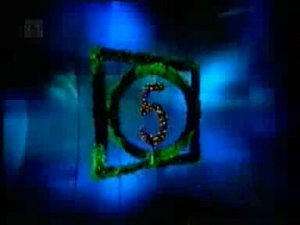 More rotating logo, woith lights and christmas tree type stuff. 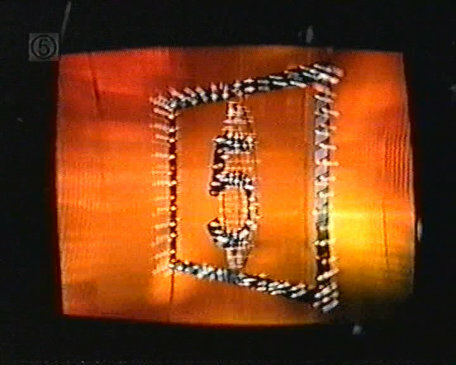 Files marked with are donated from the now closed TV Home website. 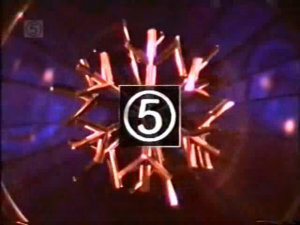 With thanks to Asa Hicks.